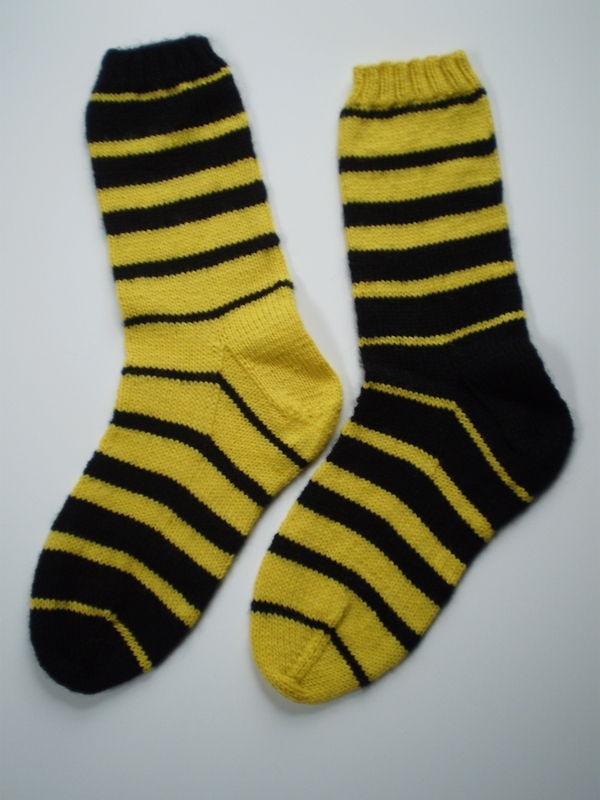 Last week, when I was talking about my love of Hermione’s Everyday Socks, I mentioned that they were probably on my Mt. 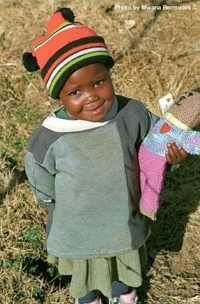 Rushmore of knitting. I’m not sure why, but that phrase got stuck in my head and I’ve been thinking about it ever since. What patterns (besides the Hermione socks) are really on my Mt. Rushmore? 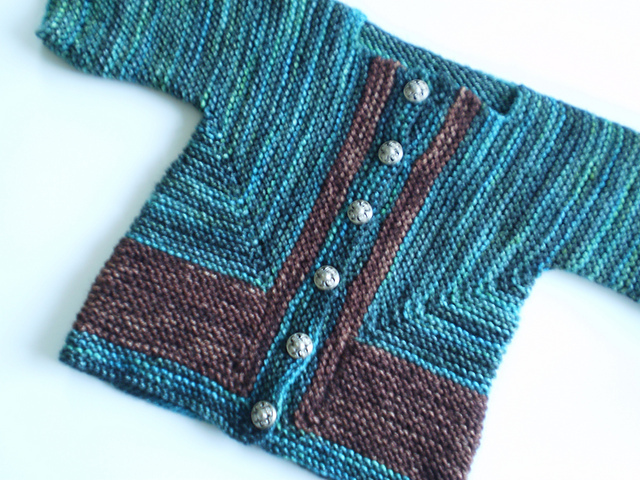 Elizabeth Zimmermann’s Baby Surprise Jacket is definitely up there. I love how it’s constructed- it’s so clever and interesting. 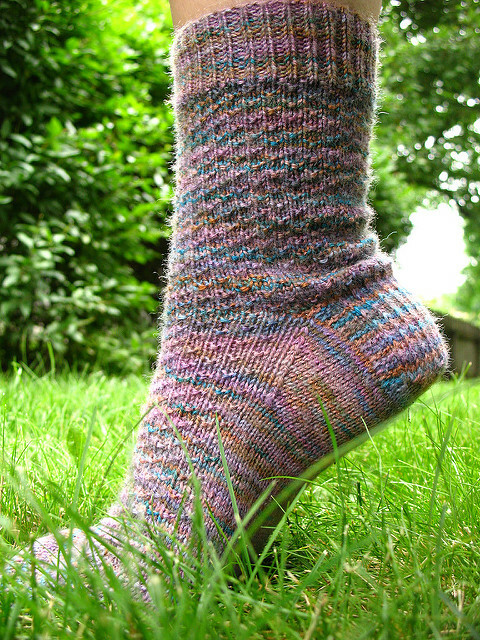 And, it’s perfect for using up all my leftover sock yarn! 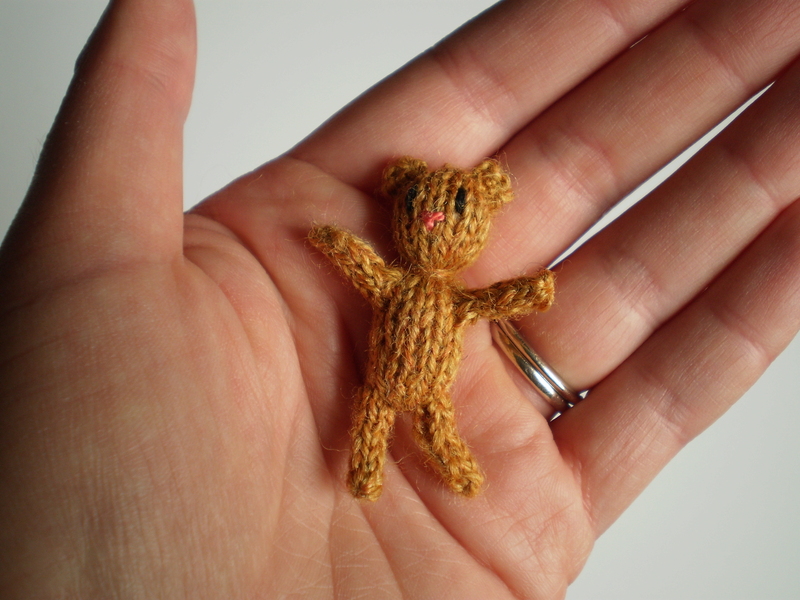 If we’re going by sheer number of times I’ve worked a pattern, the Mother Bear teddy bears have got to be up there. 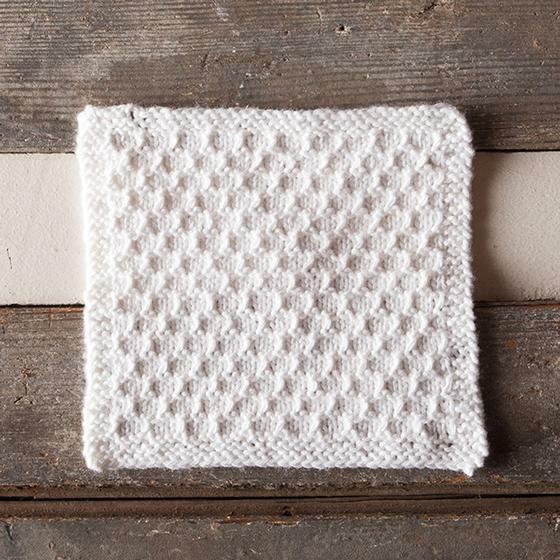 They’re simple, quick (ish), and are for a great cause. 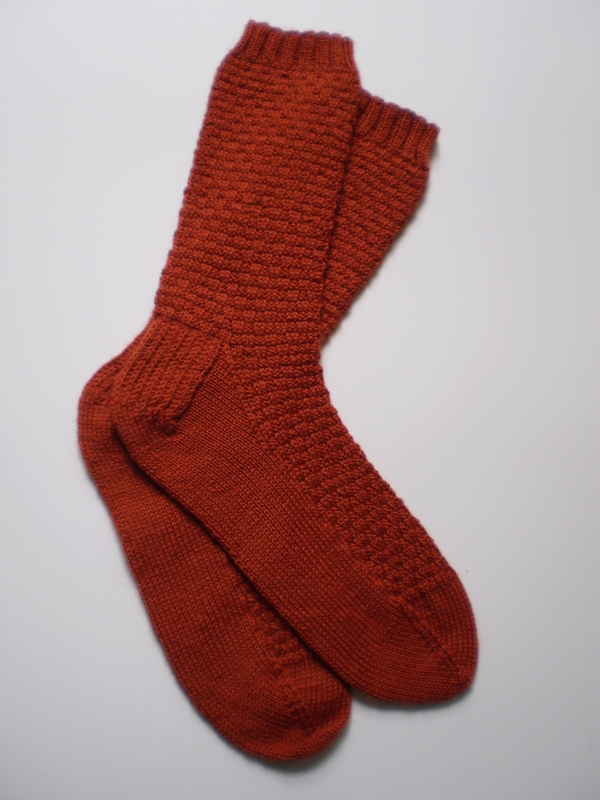 And, it feels a little weird to put this on here, since it’s my own pattern, but I flipping love my Socks By the Numbers pattern (though I should probably look it over again… it’s been years since I actually read it, and I’m sure it’s full of typos). 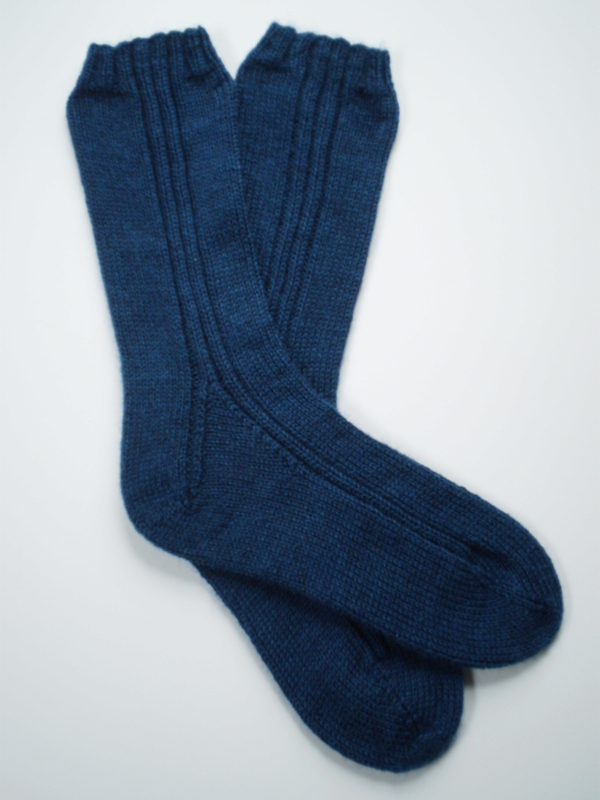 I love this simple technique for making perfectly-fitting socks in any size. 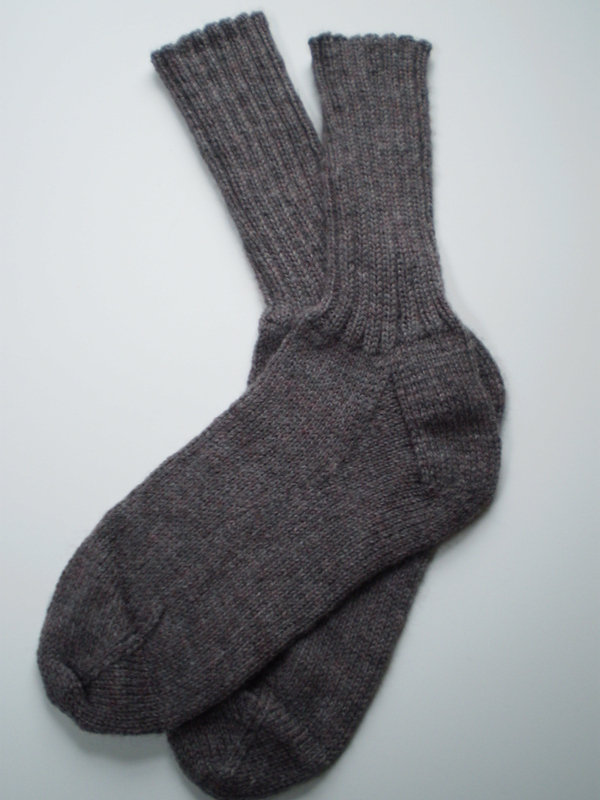 I’ve made dozens and dozens of socks using this system, and it makes me happy every time. I know you’ve got all-time favorite patterns, too. Are they perfectly-written, interesting patterns? 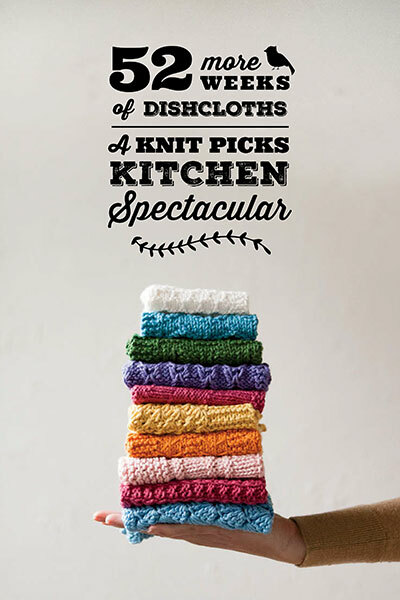 Or some simple pattern you’ve knit dozens of times? 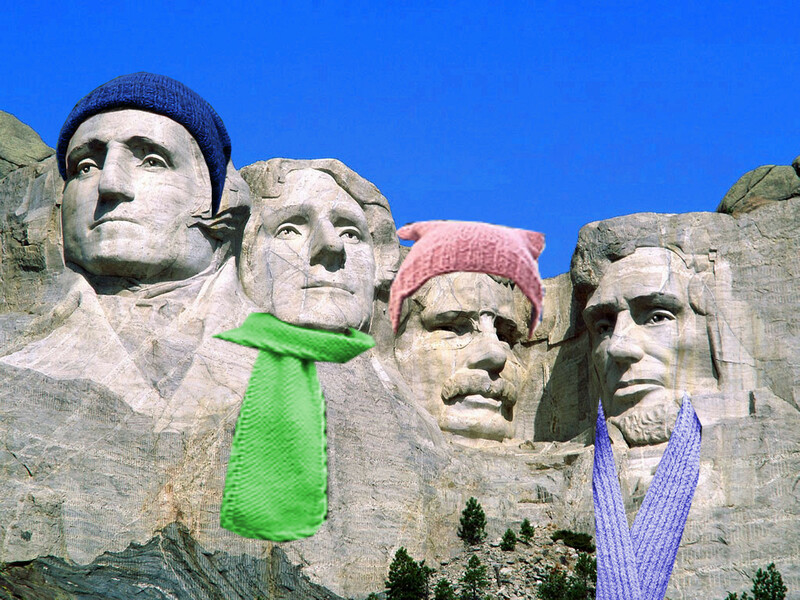 This entry was posted in Pattern Spotlight and tagged favorite, knit, knitting, knitting patterns, mt rushmore, mt rushmore patterns, patterns on July 24, 2017 by onemilljellybeans. You guys know I try not to get too political on this blog (though I seem to be less good at being apolitical lately). But sometimes there’s something political that comes up that I simply can’t ignore. 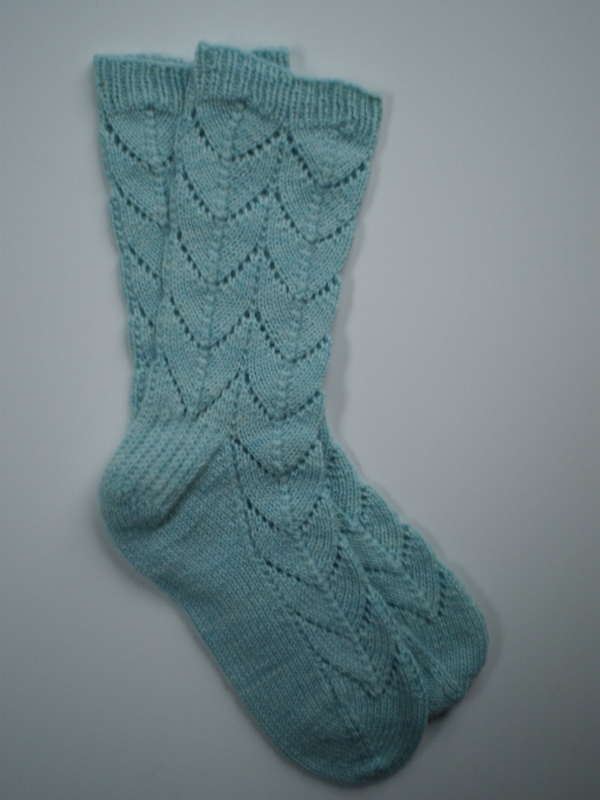 And when that something political also happens to involve knitting, well… I can’t help myself. So you all know what’s happening on Friday (Hint: someone new’s moving into the White House), but you might not know what’s happening on Saturday. It’s the Women’s March on Washington (and, really, across the country- take a look, I bet there’s going to be a March near you this weekend). The March is in support of women’s rights, as well as inclusivity for all minorities- African Americans, Muslim Amerians, LGBTQ+ Americans and everyone else. It’s going to be an amazing event, and I can’t wait to take part. 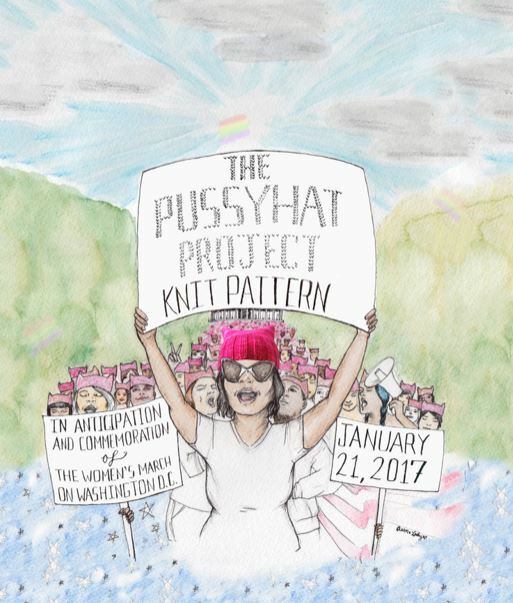 And, one of the grassroots symbols of this event is this goofy knit pink hat, the Pussyhat (like pussycat, get it?). It’s a simple hat, but it means a lot. First, it’s taking some very “feminine” things (the color pink, the act of hand-knitting) that have been underestimated and devalued, and turns them into a strong political statement. Second, the hats are a visual marker of just how many women (and men) believe that women’s rights are important- I’ve already seen people around town wearing their Pussyhats. More than 100,000 people have pledged to make hats already, and yarn stores across the country are running out of pink yarn! And third, these hats are all handmade, all worked with care, thought, and love, by people who believe in the power of women and that we all (women, men, people of color, etc.) have an important role to play in this country. And, in my mind, at least, that’s a powerful statement. 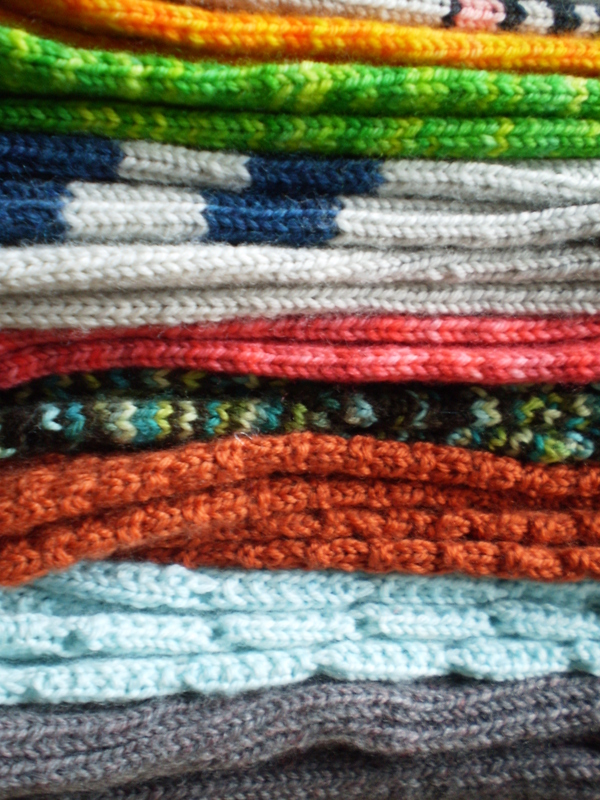 I’ve already made three hats, but I plan to work up as many as I can in the time before Saturday. I’ll keep one for myself, but I’ll give away the others to anyone who wants them. They’re a small gesture, but they’re a great reminder of what we’re all fighting for- equality, respect, and the right to live our lives the way that is best for us. CO 80, and prepare to work in the round. (K2, P2) around for 2 to 3 inches. Then, K all sts until the hat measures about 8.5 inches from the CO edge. 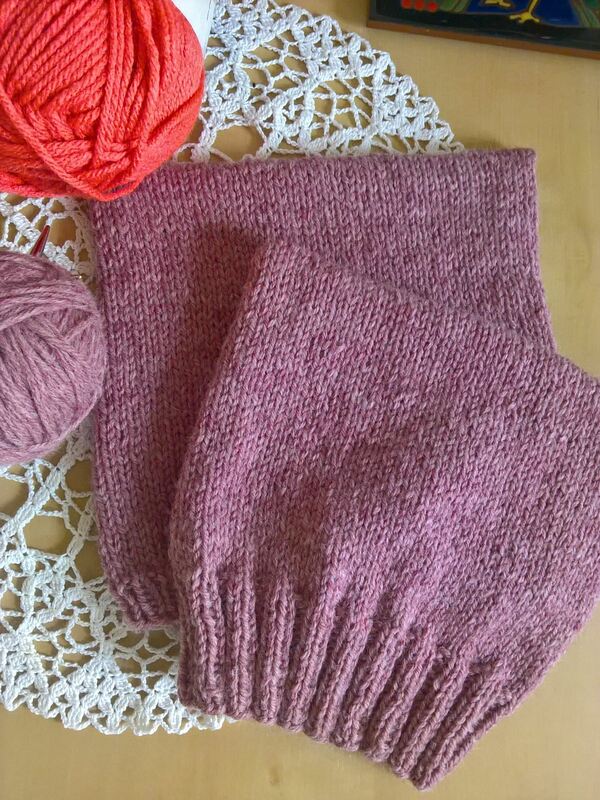 Cut the yarn, leaving a very generous tail, and use the tail to sew up the top of the hat with the Kitchener stitch. 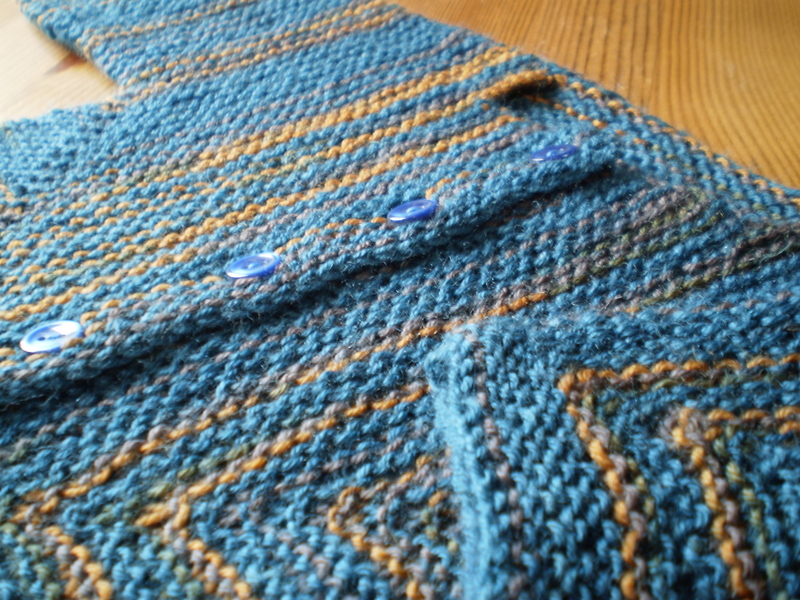 Weave in ends and block if desired. This entry was posted in Pattern Spotlight and tagged hat, knit, march, politics, pussyhat, pussyhat project, women's rights on January 16, 2017 by onemilljellybeans. 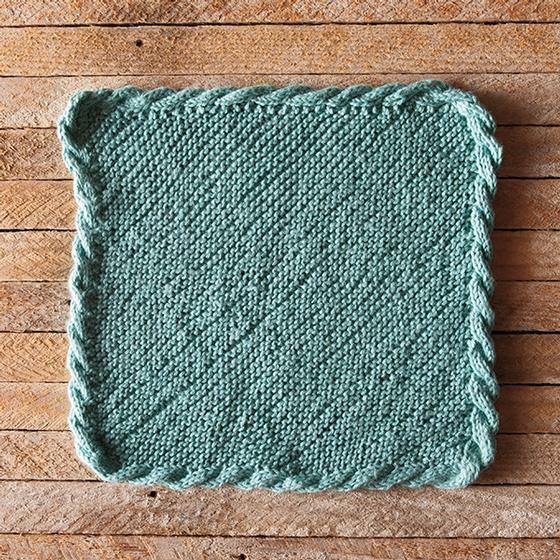 Apparently I have a thing for garter stitch. Who knew? 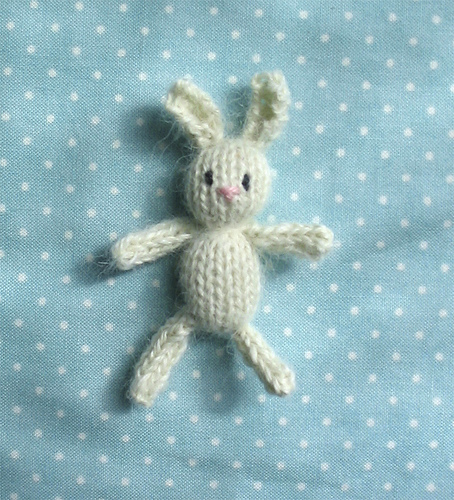 I don’t know about you, but sometimes I get into a bit of a rut when it comes to patterns. 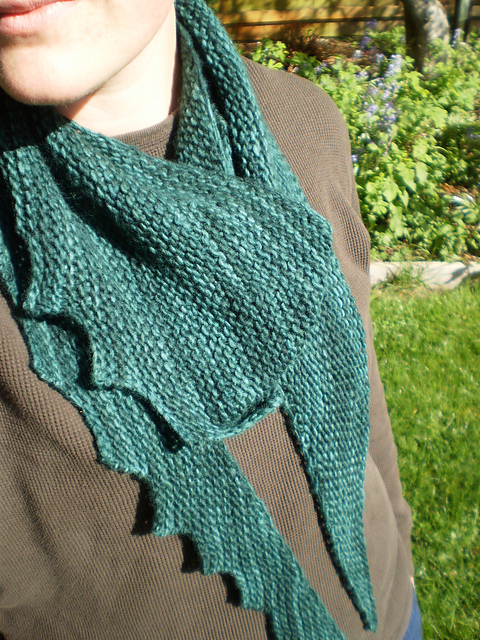 I keep falling back on my favorites- evergreen patterns that I cast on time and again. 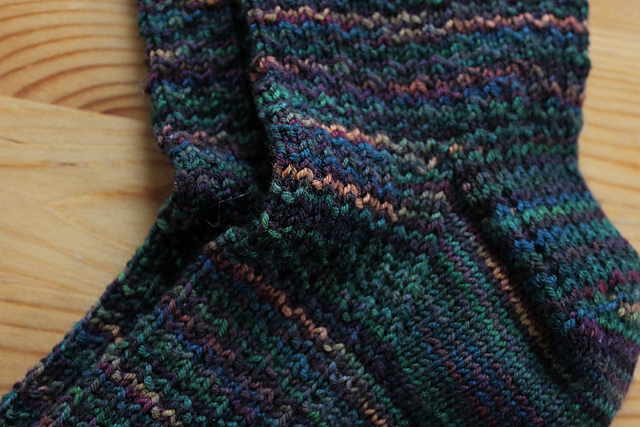 Don’t get me wrong, there’s nothing better than working up a friendly old pattern, one you know like the back of your hand and you’re sure is going to give you reliable, fantastic results. But sometimes you want to try something new. What are your all-time favorite patterns? What’s a pattern that you turn to again and again? And why do you love it so much? 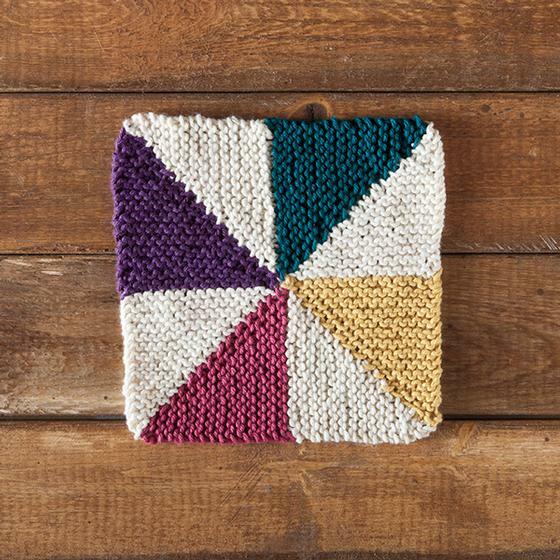 I’d love to hear from you, and if I get enough comments, maybe we can have a whole post next week about your favorite patterns! I’m excited! 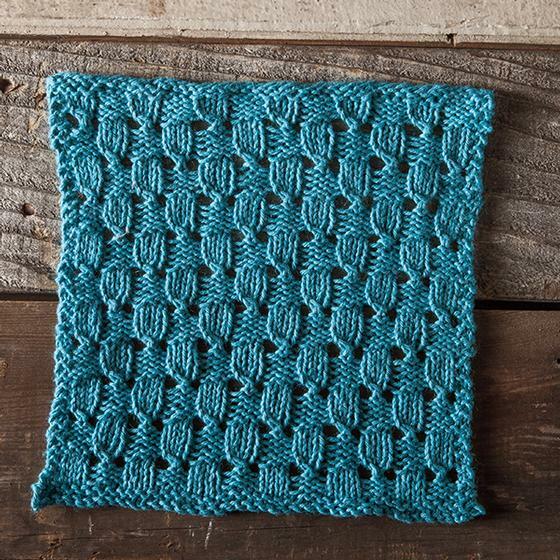 I always love finding a great new pattern! 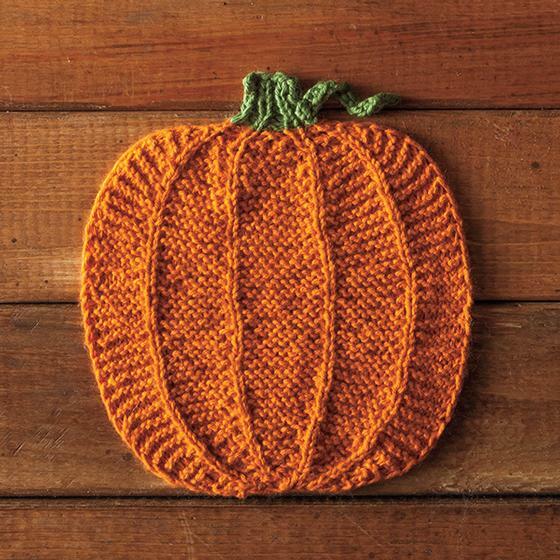 This entry was posted in Pattern Spotlight and tagged favorite patterns, knitting, knitting patterns, pattern, patterns on July 15, 2016 by onemilljellybeans. 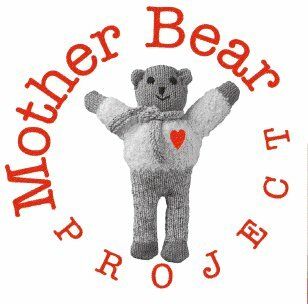 Remember how I made all those teddy bears for the Mother Bear Project (which is still accepting bears). I used a bunch of leftover KnitPicks Swish that I had laying around-little bits that weren’t enough for a sweater, a scarf or a even pair of mittens. 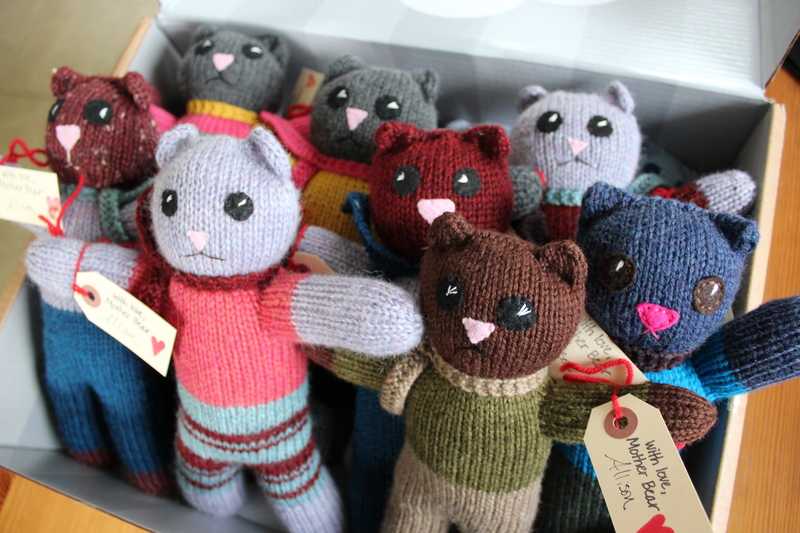 Well, after the bears, I still had little bits left- tiny little balls of yarn the size of a golf ball. 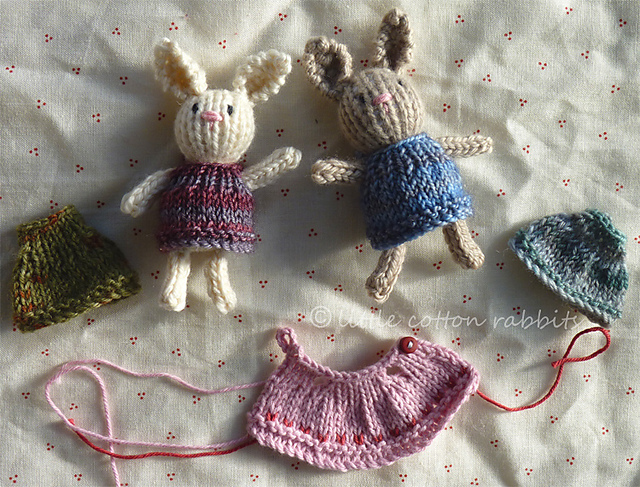 So, what’s a girl to do with amounts of worsted-weight yarn of 5 grams or less? Make some Pigs. 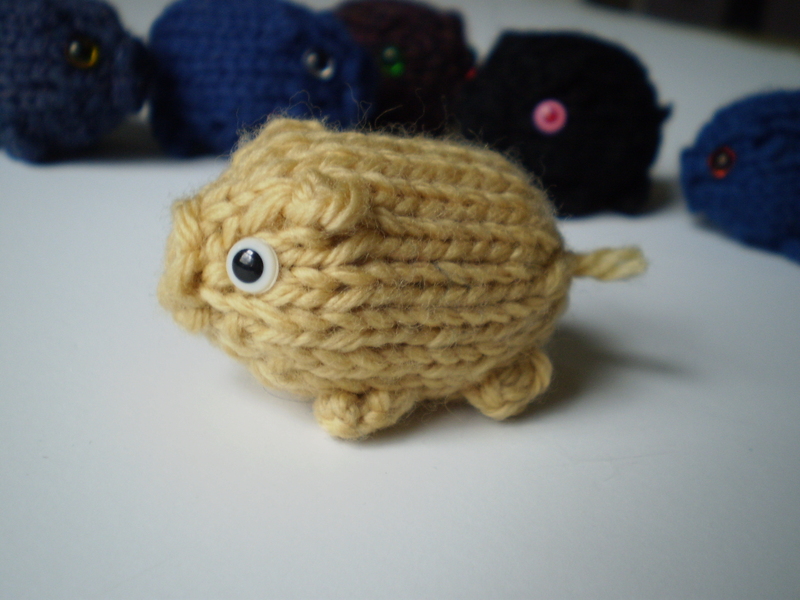 Chichester the Pig by Helen Apocalypse is one of my favorite I’m-bored-and-want-something-quick-and-easy-to-do projects. It has virtually no finishing, and I can blast my way through one of these tiny pigs in about a half hour. And, they’re flipping adorable. 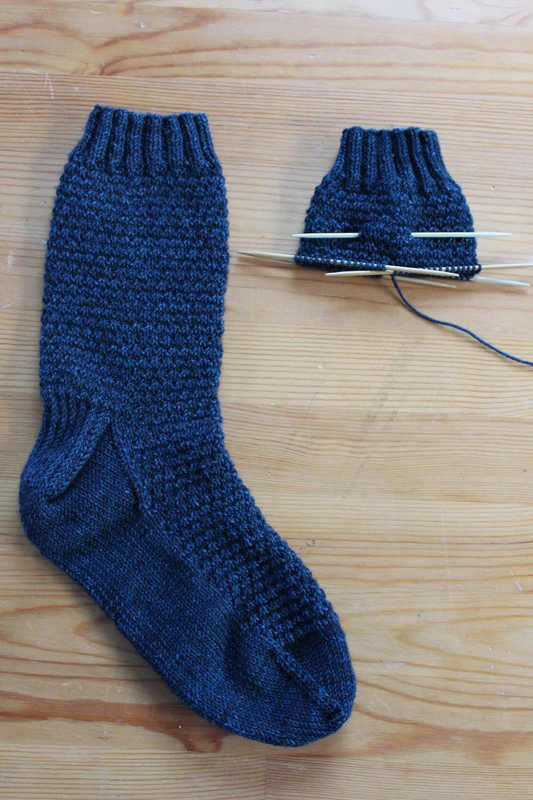 In worsted weight on US6 needles, the pigs work up to just under 2 inches long- think just smaller than an egg. 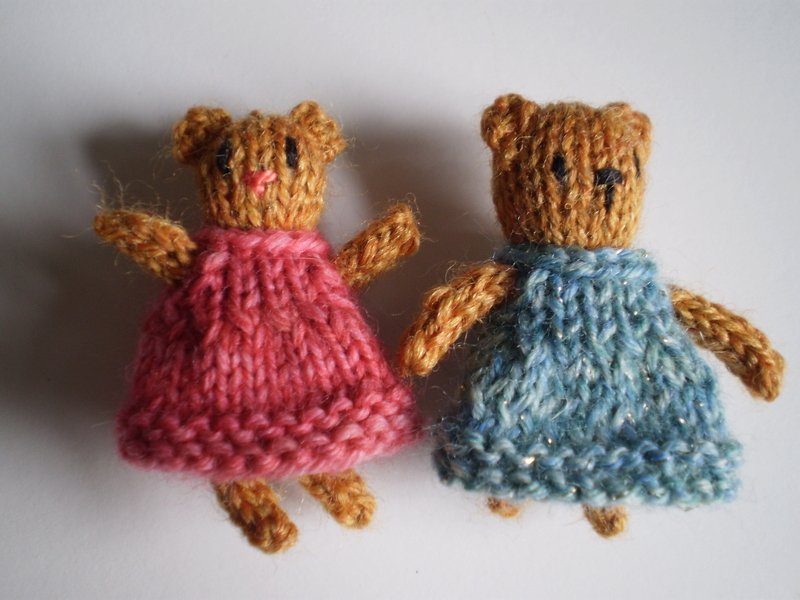 The pigs’ little ears and tiny trotters are all worked as bobbles- so there’s no futzing with sewing on little bitty arms and legs. 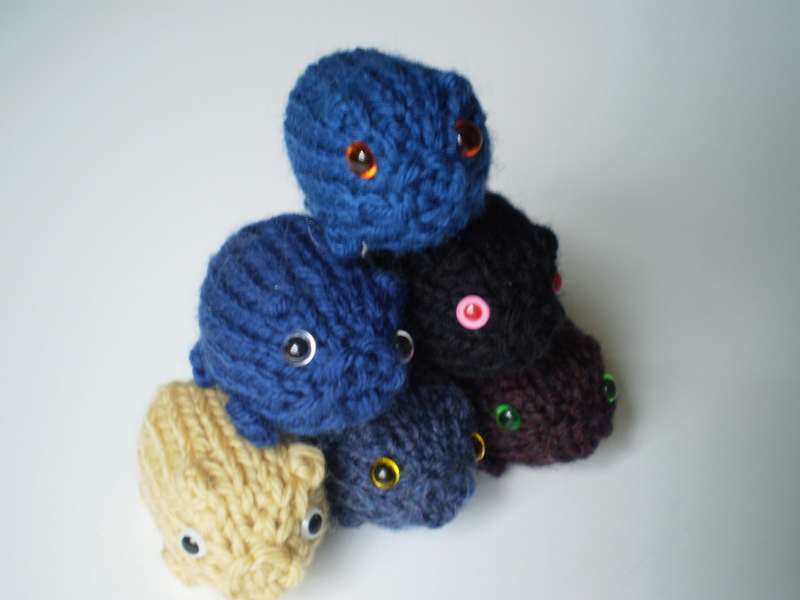 And they’re a fun way to play with my collection of tiny safety eyes. 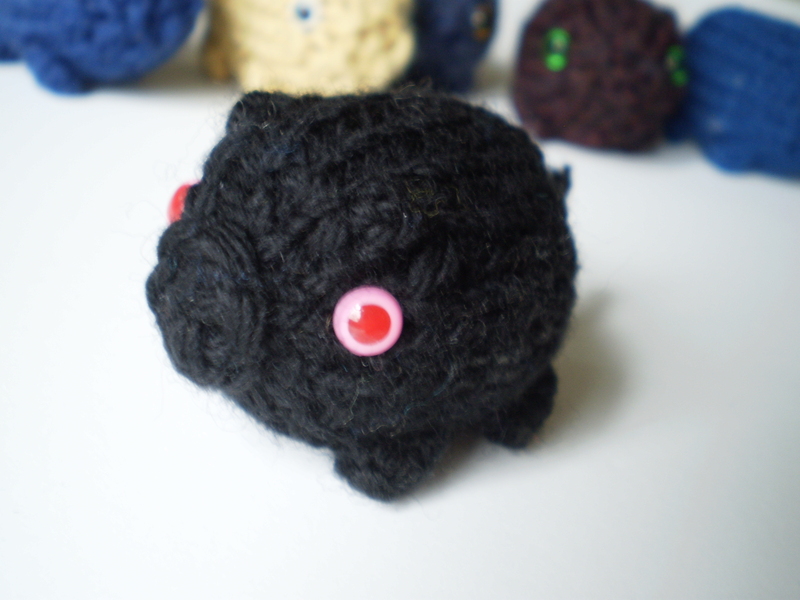 I’m a particular fan of my evil pig with the red eyes. 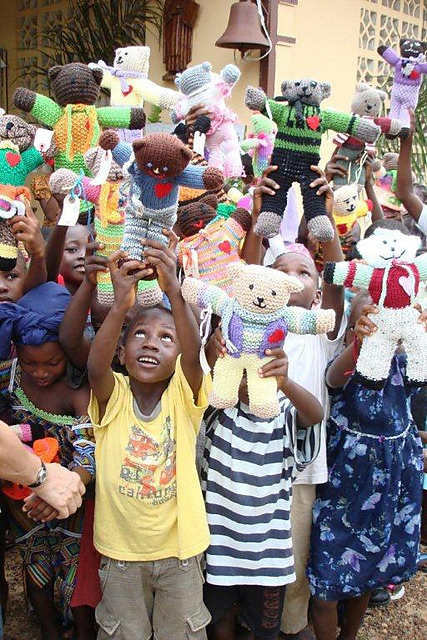 So, if you ever find yourself with a tiny bit of leftover yarn, a handful of stuffing and a half-hour of time, think of Chichester and all his little piggy buddies. 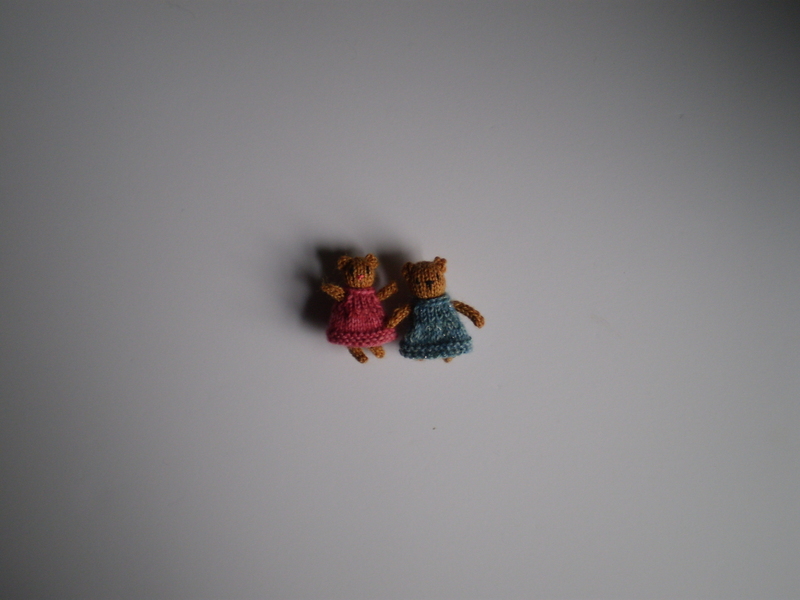 But, now what should I do now with them, now that they have taken over my desk? 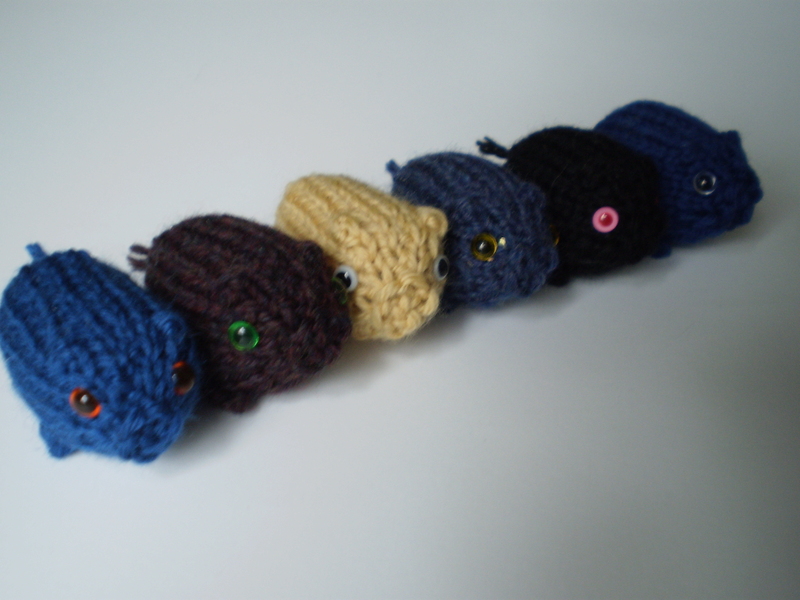 This entry was posted in Pattern Spotlight and tagged apocolypse knits, chichester, chichester the pig, leftovers, mini, pig, pigs, stuffed animal, tiny on January 29, 2016 by onemilljellybeans.